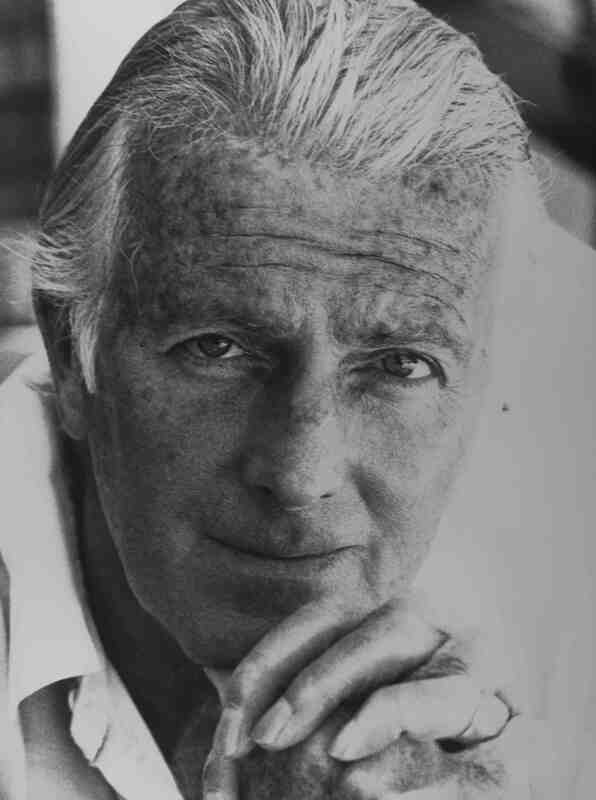 Count Hubert James Marcel Taffin de Givenchy. No wonder this aristocratic Frenchman’s label became simply ‘Givenchy’, from the day his fashion house opened its doors in 1952 offering exquisite haute couture. 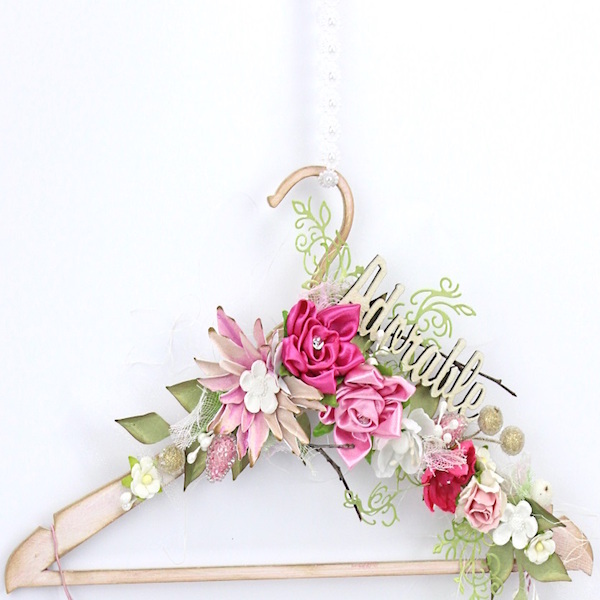 Givenchy had trained in Paris with some of the leading designer names of the day: Elsa Schiaparelli, Robert Piguet, Lucien Lelong, Jacques Fath. But in 1993, soon after that first collection, Givenchy met and was taken under the wing of another legendary couture name: Cristóbal Balenciaga. The lines of his designs became cleaner and purer – and women loved him for that. Elegant, a connoisseur of the arts (and of stylish living), Givenchy believed that the point of ‘dressing a woman is to make her more beautiful’. And Givenchy has been known for doing that, ever since – since 2017, under the creative stewardship of Claire Waight Keller. Mario Testino photographed Nicole Kidman wearing Givenchy haute couture, amidst the splendour of Waddesdon Manor. Madonna wore Givenchy on her ‘Sticky and Sweet’ tour. For Carey Mulligan‘s American Vogue cover, she was photographed in alabaster beaded Givenchy. 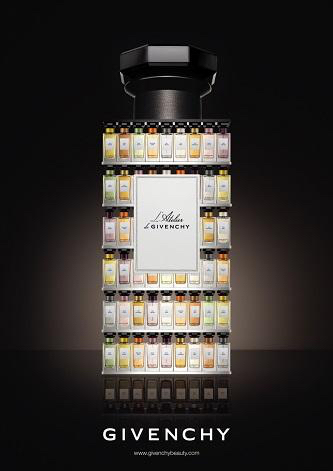 As early as 1957, though, Givenchy was already creating fragrances – a woman’s ‘finishing touch’, when getting dressed. In 1958 – at a time when perfumes didn’t have ‘faces’ – he created a revolution by asking his friend Audrey Hepburn to be the star of the advertising campaign for L’Interdit: the very first time that a movie star had appeared in a perfume advertisement. Like the haute couture house which it evolved from, Givenchy Beauty has always embodied unique sensory and emotional qualities, evoking a lifestyle that combines elegance with fantasy. It’s a brand that never ceases to celebrate women’s charm, personality – and incites us to have a little more ‘joie de vivre’ in our lives. And can perfume do that? Oh, yes. 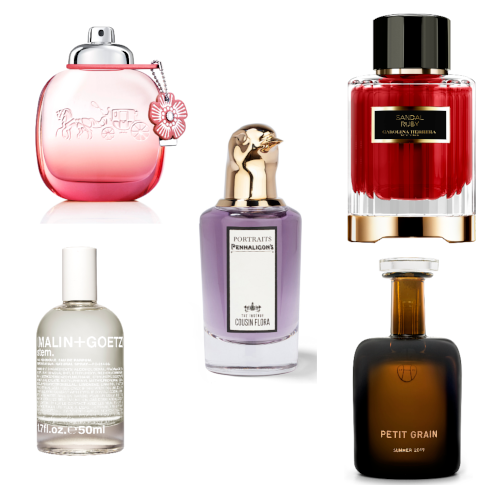 Today, within Givenchy‘s perfumed portfolio, you’ll find something for every fragrance-lover. The classic Véry Irrésistible, for instance – created by celebrated ‘noses’ Dominique Ropion, Carlos Benaïm and Sophie Labbé – was launched in 2003, showcased in what has become an iconic sculpted bottle. Now, this feminine scent has had its floral notes melded with vanilla in the Véry Irrésistible Eau de Parfum – and the rose elements played up in Véry Irrésistible L’Eau en Rose. The newer Live Irrésistible Collection also manages to live up to its name: flirty, sparkling, exciting. ‘Your mood: Happy and irresistible. Your motto: You only live once. Your fragrance: A mischievously spicy fruity floral that, just like your brightest smile, sparkles with irresistible energy,’ is our invitation to explore these scents. The original Dahlia Noir proved silkily seductive, dreamy and feminine, conveying a velvety, mysterious aura. Its sunlit counterpoint is Dahlia Noir L’Eau de Toilette, which refreshes with notes of zesty mandarin, lemon and peach-kissed rose petals, underpinned with hints of carnal amber and vanilla. 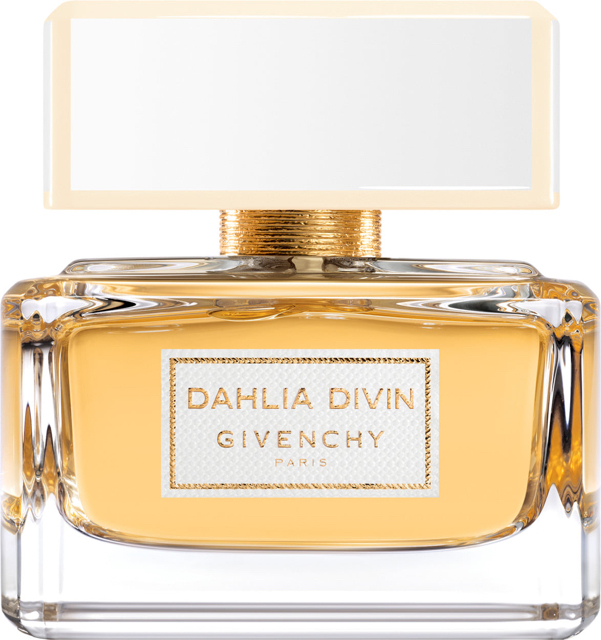 The voluptuous femininity of Dahlia Divin (left) was inspired by the most beautiful Givenchy gowns, it’s a radiant, warm floral with woody accents, blending mirabelle plum with white flowers, and humming with vetiver, sandalwood and patchouli, in the base. And tapping into Givenchy‘s couture heritage comes L’Atelier de Givenchy: a collection conjuring up the feel of the house’s sumptuous fabrics and distinctive character. Each was inspired by a sketch from the atelier itself, given to the perfumer – who then created the each fragrance based on his interpretation of that masterful design.